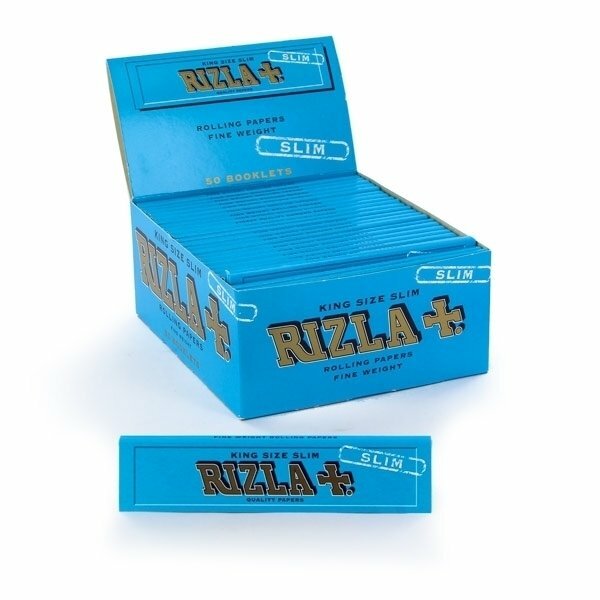 The blue king size rolling papers by Rizla Blue are a blunt rollers delight. Light-weight and slow burning with very little ash. A booklet contains 32 leaves and weighs 6g. Size: 118mm x 44mm.